Unless a person’s job depends on knowing Health Insurance Portability and Accountability (HIPAA) privacy and security rules, the topic is what my family calls a MEGO (“my eyes glaze over”). 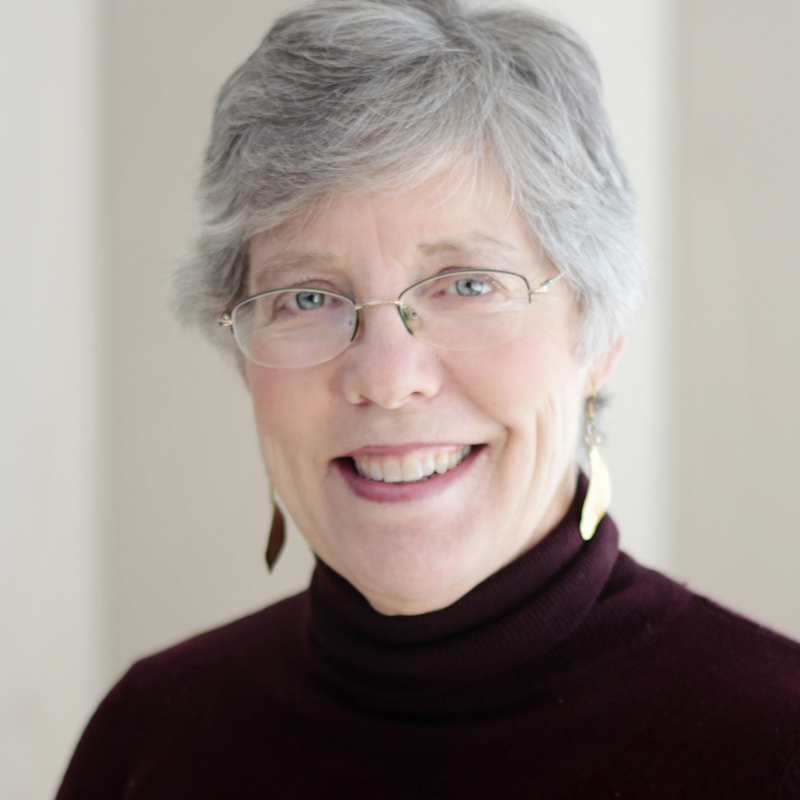 So I was surprised when I attended “HIPAA Tune-Up for Your Health Plans,” a presentation by attorney Petula Workman, CEBS, at the 34th Annual ISCEBS Employee Benefit Symposium. Many dozens of hands shot up after Workman asked her large audience how many had attended her HIPAA presentation the previous year. “And yet you came back!” she quipped. I quickly realized why she had such a large fan base. Workman, a division vice president and compliance counsel for Arthur J. Gallagher & Co., packed more information into the next hour than would possibly fit into the short article I later wrote for the ISCEBS NewsBriefs. 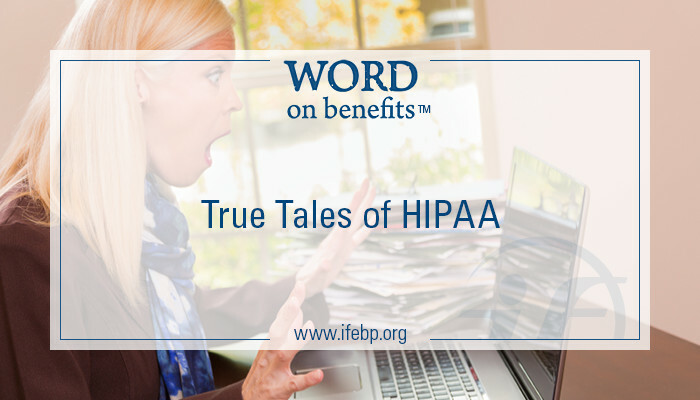 I had no room for the stories that illustrate her points and—along with her valuable advice—keep benefits professionals coming back for more on HIPAA compliance. Here are a few that I found educational and entertaining. Workman focused on specific Department of Health and Human Services (HHS) concerns in an upcoming round of benefit plan audits on HIPAA compliance. For example, plans need to have a Notice of Privacy Practices that tells participants how their protected health information (PHI) will be used and protected. Plan sponsors need to (1) have a notice in the first place, (2) distribute it to the right people at the right times and (3) post it online where participants can find it. Anyone with access to PHI—including IT staff who’d rather be anywhere but in HIPAA training—needs to be trained on the policies and procedures. Workman provided a graphic detailing nine steps for conducting a risk assessment under HIPAA Security Rules (which, in all seriousness, was something she stressed every benefit plan should do to protect electronic PHI). One step is determining the likelihood of a threat. “You could be hacked by North Korea. Did you produce a movie that made fun of their beloved dictator? If you didn’t, then the likelihood of that threat is substantially reduced . . . to nil.” A more likely threat is from inside an organization—a disgruntled employee. Also—seriously—HHS has a great website with tools and information about complying with HIPAA privacy and security rules and breach notification requirements. I hope I get to hear Workman talk about HIPAA compliance at the 35th Annual ISCEBS Symposium September 18-21 in Baltimore, Maryland.